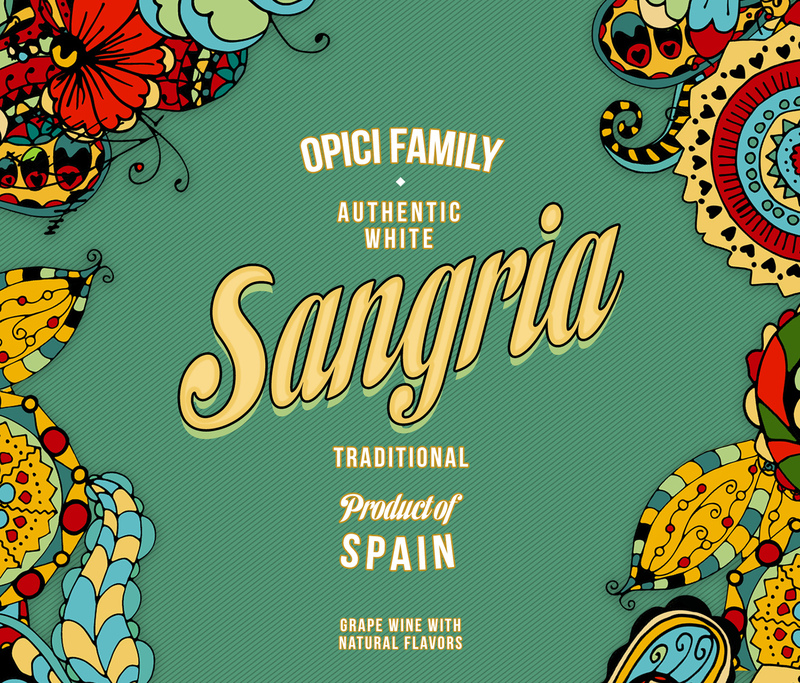 White wine made from the Airen grape is blended with all-natural citrus fruit essences and spice extract. Subtle tropical fruit flavors of banana and pineapple meet crisp aromas of orange, grapefruit, and a hint of peppermint. 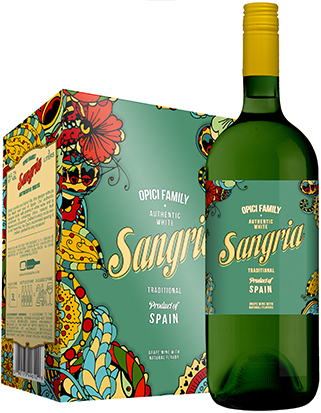 The vibrant and clean palate is accented by notes of ginger and nutmeg on the finish. Serve chilled.